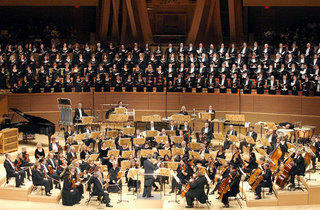 The Messiah Sing-Along sells out nearly every year. If the words "Disney" and "sing-along" normally make you think of mini-vans and Miley Cyrus, rethink your word associations and head to the Disney Concert Hall for the annual Messiah Sing-Along. 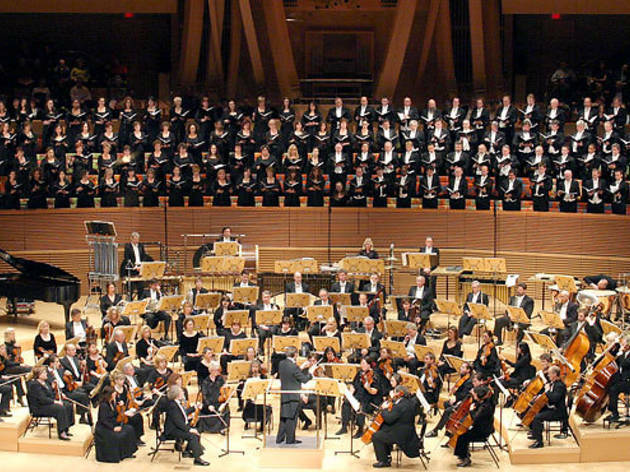 The event allows the 2,200-member audience to sing their hearts out alongside the Los Angeles Master Chorale, conducted by artistic director Grant Gershon. Songs will be performed by the professional orchestra and a quartet of professional soloists, none of which are Hannah Montana.